November 29 , by Shellie Wilson. 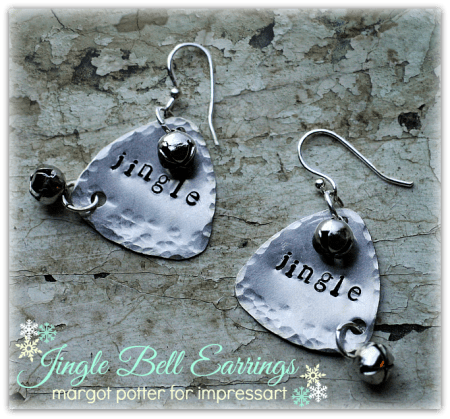 These DIY Christmas earrings are made using Impressart’s embossing tools and they look great. Create a festive touch to your outfit with a few supplies. For the full tutorial and more info on the tools check out the Impressart website.